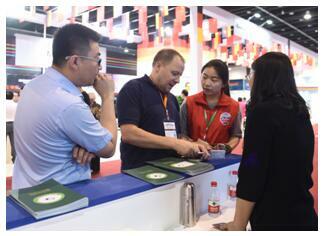 Yiwu China Commodity City Exhibition Co., Ltd. Being the biggest daily-use commodoties trade city in the world, Yiwu has attracted great number of domestic and foreign businessmen in “Yiwu economic circle”. Nearly 500,000 person-time foreign businessmen and 10 million person-time domestic buyers come to purchase in Yiwu every year, over 15,000 foreign businessmen from more than 100 countries and regions resident in Yiwu, and the Yiwu sales network covers every city and town in China, and 210 countries and regions around the world. Being the only international inland port city in eastern China, Yiwu owns developed logistic network all around the world. “Yiwu-Xinjiang-Europe” cargo train radiates 7 Asian and European countries along the pathway of 13,000km,providing efficient logistic service for importation. Advanced E-business network makes Yiwu the second highest dense city of E-business in China. Yiwu has altogether 255,000 accounts set on all kinds of e-commerce platforms, among witch over 110,000 cross-border accounts. With the turnover of 15% of the national total, Yiwu has become the city of the second highest dense of E-business in China after Shenzhen. 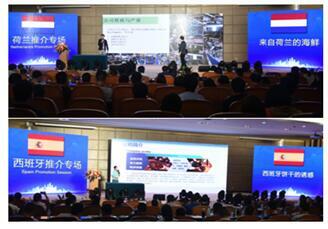 Ranking 36 of word-class exhibition cities, Yiwu Conference and Exhibition Industry gathers global business opportunity. In the《Research Report on global MICE Industry 2016》released by SMI,Yiwu ranks 36 th of exhibition cities in the world, and 6 th in China. 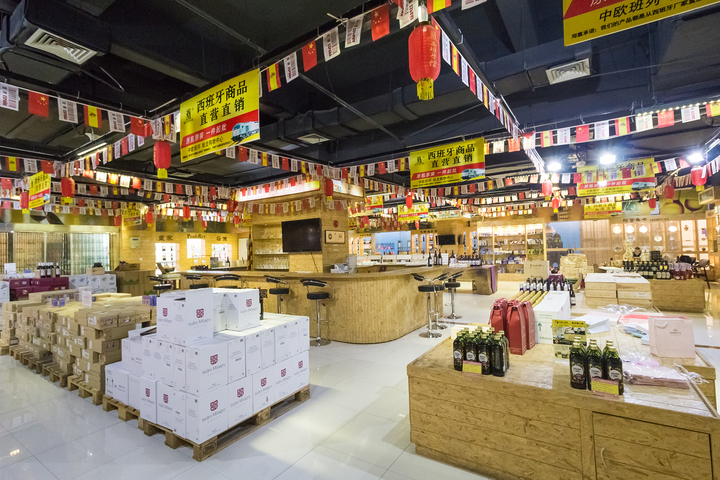 Yiwu China Imported Commodities Mall is one the biggest displaying and distributing platform for imported commodities in China. It covers an operation area of 100,000㎡with more than 80,000 kinds of imported commodities from over 100 countries and regions, trading food & health care products, garments & shoes and hats, general merchandise, jewelry & crafts, etc.. has conducted intimate business relations with 219 countries and regions all over the world and covered multiple distribution network channels of over 300 large and medium-sized cities in China. 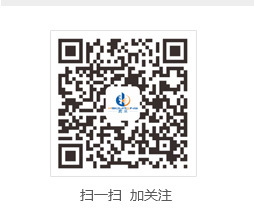 *The organizing committee of China Yiwu Imported Commodities Fair has built long-term linkage mechanism with Yiwu China Imported Commodities Mall, outstanding exhibitors of the fair shall have the priority on applying for shops in the Imported Commodities Mall. 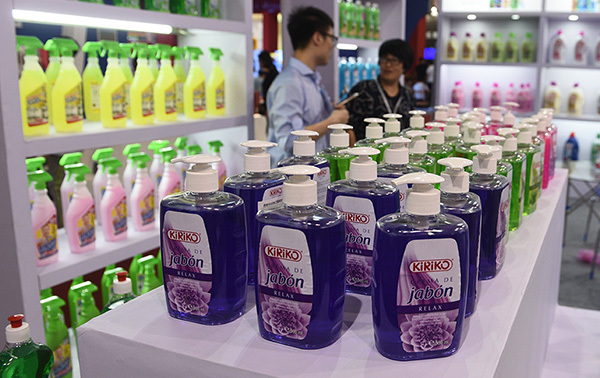 The 2017 China Yiwu Imported Commodities Fair, taking “Promoting open innovation, sharing global resources” as its theme, has set up 2006 international standard booths in 50,000 sqm of ground space. 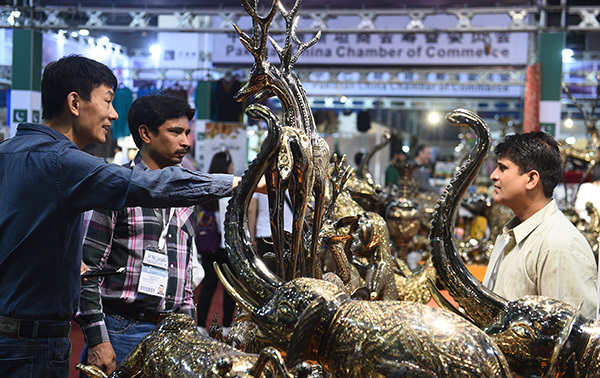 1518 exhibitors from over 100 countries and regions were displayed in 5 grand halls:Asian Pavilion I, Asian Pavilion II, European Pavilion, American/ Oceania/ African/ Trade comprehensive Pavilion and Import food Pavilion. Around 151,300 purchasers and visitors, from 69 countries and regions: India, Malaysia, Pakistan, England, Italy, etc. and 28 provinces in China: Zhejiang, Guangdong, Shanghai, Jiangsu, etc. 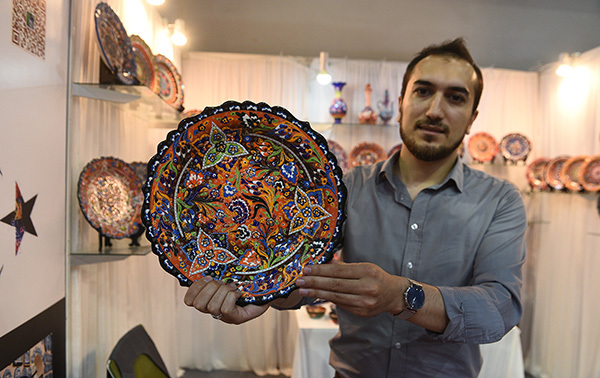 have visited the fair during the four-days’procurement negotiations. 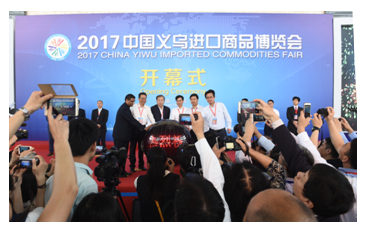 After years of development, China Yiwu Import Commodities Fair has gained its reputation for the high level of exhibition scale, rich commodities, productive activities, and perfect ground services in China.